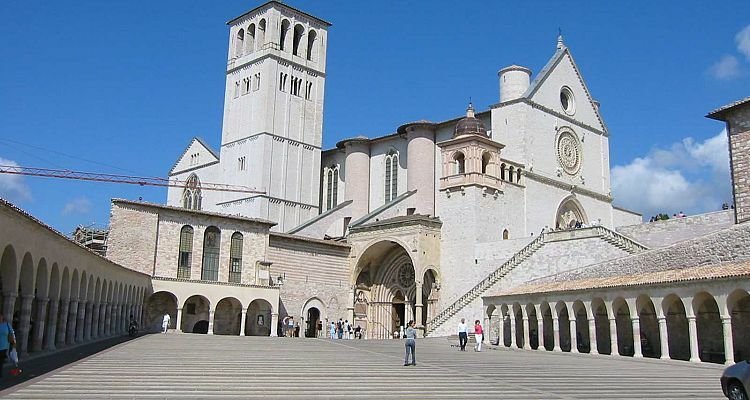 Enjoy our Perugia and Assisi tour and spend the day with us in Umbria, considered to be the "sister" of Tuscany, with its countryside plentiful in olive groves, vineyards and cypresses. 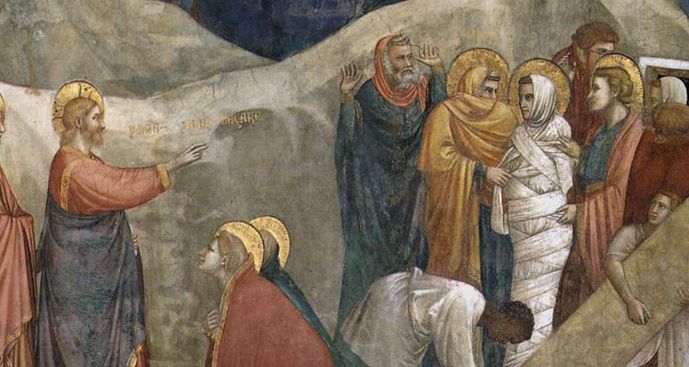 The highlight of the city is the Basilica of Saint Francis where he is buried, and where you can admire the beautiful frescoes by Giotto. You will have time to walk around and for lunch you can enjoy some of the local specialties such as pasta with truffle sauce, cured meat from Norcia, and the “Rocciata” dessert. 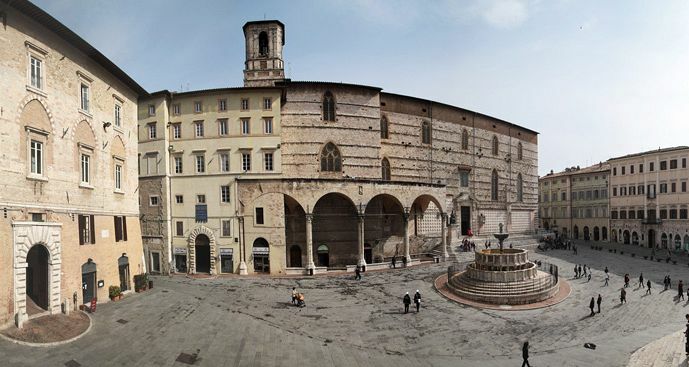 In the afternoon, you will visit the old Etruscan city of Perugia, nowadays also known for its production of chocolate. Here you will have time to walk in the historical centre, visit some of the important monuments such as the Cathedral, the Umbrian National Gallery and the old medieval area of the Baglioni family, which became a museum at the end of the 19th century.